Many of us are seeking the truth and want to find the answers that will bring us more fulfillment, happiness and love. 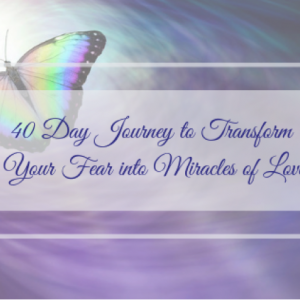 During this 40 day journey, you will be guided to release the effects of fear that cause limitation in your life. You will be empowered and inspired to make choices that come from a place of love, and therefore, experience a life filled with the magic and miracles of love. 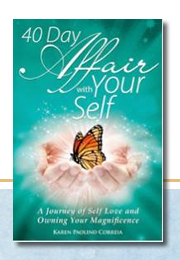 This 40 Day Journey is based on the book, What Would Love Do? 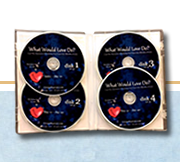 Learn more about What Would Love Do? 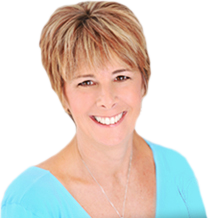 Each day the reader receives tools that empower them to release the effects of fear and to choose love in every way, through their thoughts, choices and actions. 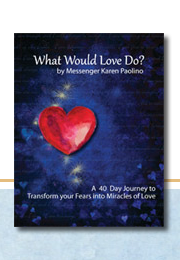 One of the most important tools that has created miracles for thousands of participants from all over the world is the “daily practice” which inspires the reader to ask the simple question, “What would love do?” for every situation in their life. This simple question creates miracles and empowers the reader tap into their own intuition to receive the divine answer to any question. You will also receive a copy of the workbook by email, which you can use to journal, answer the questions of the day and color the “Gem of Love”. Audio Recordings from “What Would Love Do?